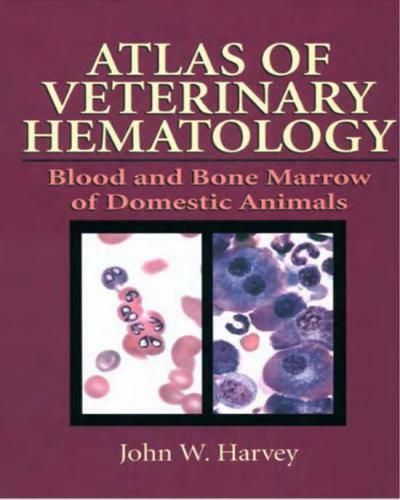 Atlas of Veterinary Hematology: Blood and Bone Marrow of Domestic Animals, This color atlas is designed as a reference book for the morphologic aspects of veterinary hematology of common domestic animals, excluding birds. 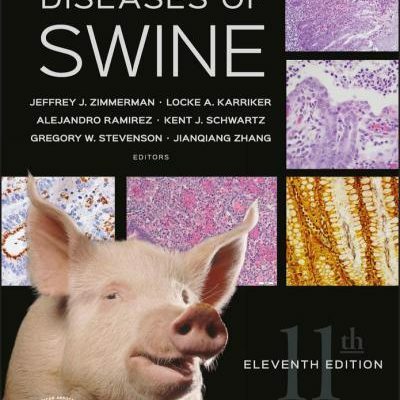 Species covered include dogs, cats, horses, cattle, sheep, goats, pigs, and llamas. The atlas is divided into two sections, blood and bone marrow. 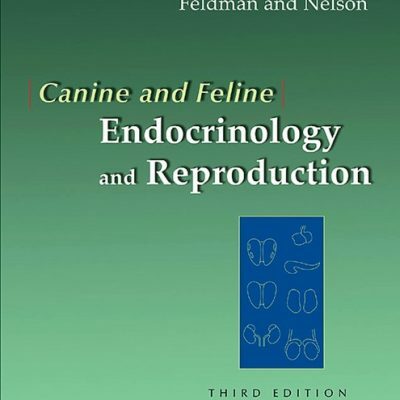 It includes basic material for the novice, as well as material of primary interest to those with advanced training. Techniques for the collection and preparation of blood and bone marrow smears and bone marrow core biopsies are discussed, in addition to the morphology of the tissues collected. Often, more than one example of a cell type or abnormal condition is shown, because cells and conditions can vary in morphology. 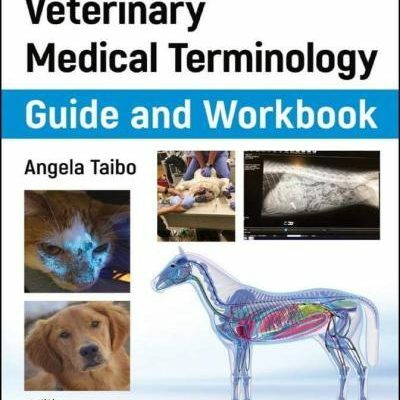 Veterinary technologists will likely find the blood section and the techniques part of the bone marrow section to be most helpful. 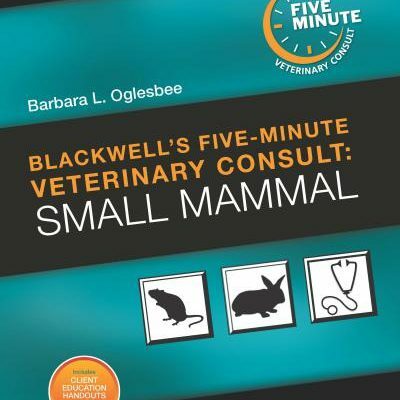 Veterinary students and practicing veterinarians should benefit from the complete book, even if they are not directly involved in bone marrow evaluation, because it provides a basis for understanding diseases affecting the marrow. The bone marrow aspirate smear cytology and core biopsy histology section will be most useful to clinical pathologists, anatomic pathologists, and residents in training for these disciplines. 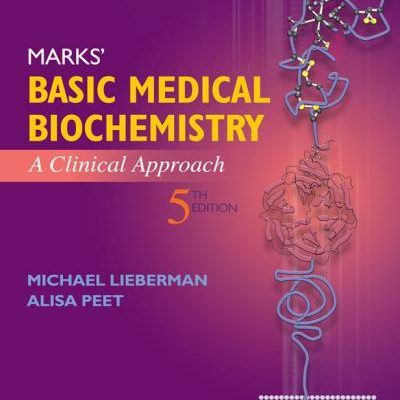 This is not a complete hematology textbook, but rather a reference book in which the text explains the significance of the morphologic abnormalities shown in the color photographs. 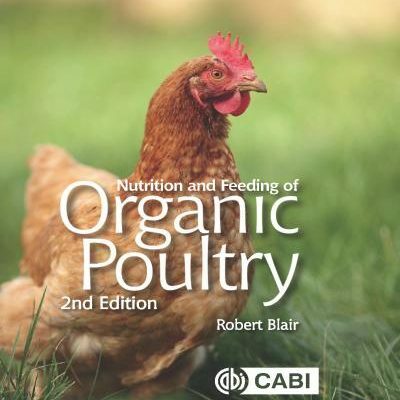 Readers interested in learning more about a given topic will hopefully appreciate the extensive bibliography provided.